In the absence of legislated requirements in Australia, Valuers at Slattery Asset Advisory undertake ongoing training and development with international associations. 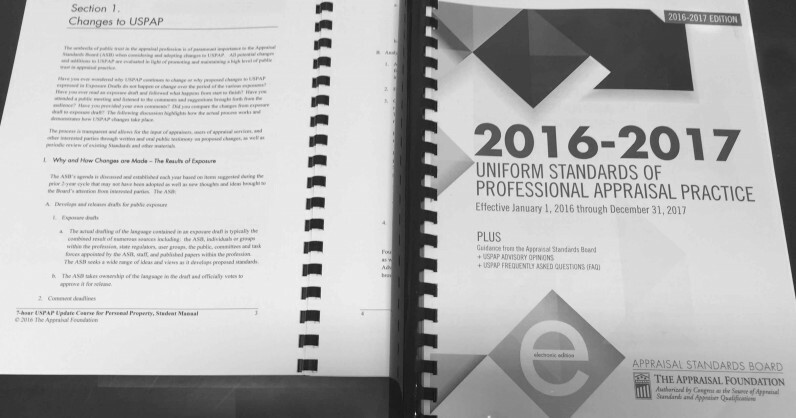 These associations adhere to The Uniform Standards of Professional Appraisal Practice (USPAP) standards, mandated by the US Congress. In October 2015, Slattery Asset Advisory flew instructor Jean Novotny Wise to Australia from the United States to conduct introductory appraisal courses and update our Valuer’s qualifications. Ms. Novotny Wise qualified four of our brightest Valuers with completion of the Introduction to USPAP course. This is an intensive two-day course that covers the generally recognised ethical and performance standards for the appraisal profession. 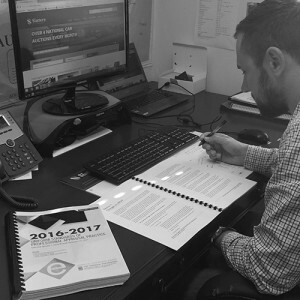 Senior Valuers who had already completed the introductory qualification participated in a one-day course update to keep their current qualification valid. USPAP is updated every two years so that appraisers have the information they need to deliver unbiased and thoughtful opinions of value. In addition to running the courses, Ms. Novotny Wise spoke to delegates at our inaugural asset valuation conference. She helped participants understand the importance of hiring Valuers that adhere to the USPAP standards and other recognised organisations. Click here to find out more about these organisations. Completion of these courses ensures our Valuers meet the highest technical and ethical standards that exist globally, unmatched in the domestic Australian market. This means our clients can be assured they will receive expert, unbiased, independent advice and certified reports based on global knowledge.